Wonderfully high native contrast ratio. Very low input lag for video games. 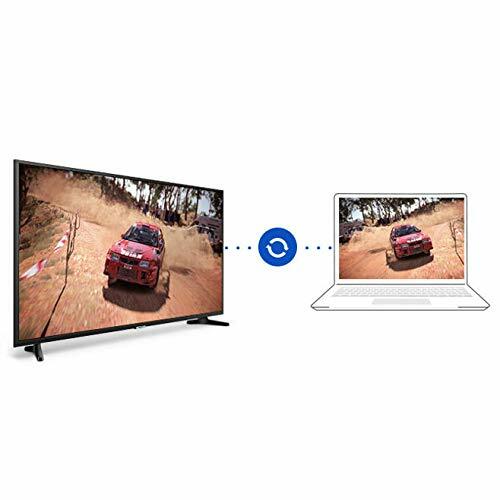 As with most other cheap TVs. the Samsung NU6900 sacrifices the more luxurious features to focus on features that actually make it a smart TV. This includes the higher native contrast ratio, quick response time, and low input lag. These together help the NU6900 maintain its value at the low price point it is currently set at. Though, its smart features are where it lacks the most and I would be remiss if I did not mention the small issue I found with it. For instance there are only 2 HDMI ports which can be annoying and the Tizen operating system has been limited in small ways that did not make much sense. Though, in the end the Samsung NU6900 makes a strong case as one of the best cheap TVs for sale right now. With the input lag and strong response time, the NU6900 will see its best performance when playing video games, but also works for most other types of content such as TVs or movies quite well. Samsung has available four sizes for the Nu6900. 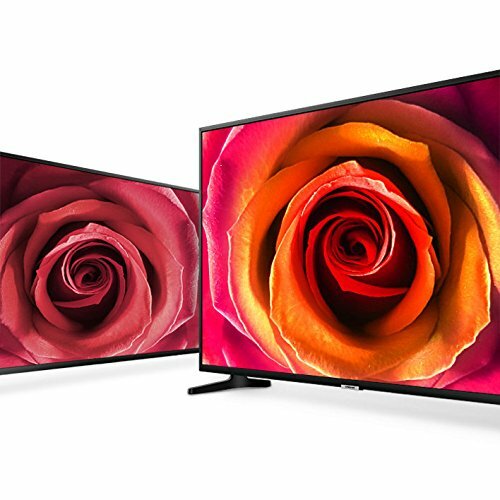 The 43 inch (UN43NU6900), 50 inch (UN50NU6900), 65 inch (UN65NU6900), and 75 inch (UN75NU6900) versions. 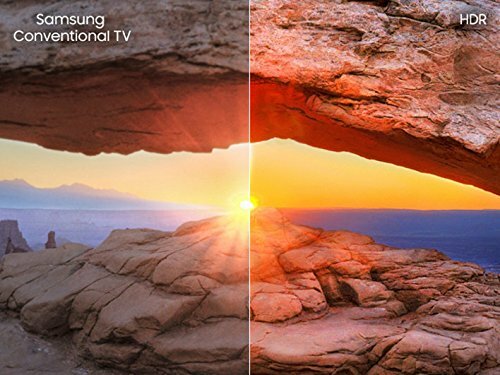 The most notable quality of the Samsung NU6900 picture quality is its high contrast ratio. This will allow for a distinct picture with any size you decide to choose. Though, despite this clear success from the NU6900 is does lack local dimming features, a good viewing angle, and wide color gamut support that would make its picture value a bit better overall. 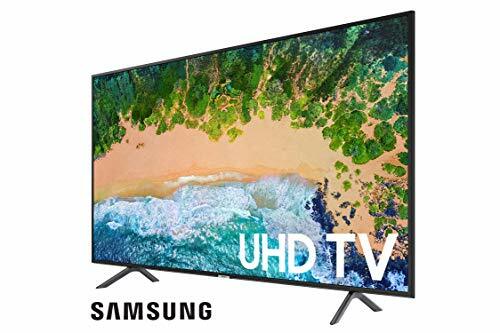 As one of the best cheap TVs for sale, the Samsung NU6900 actually has one of the best contrast ratio I’ve ever measured since starting Top Rated TVs. This is truly a great feature an I am grateful that Samsung decided to focus on it. There are no local dimming features for the Samsuing NU6900. 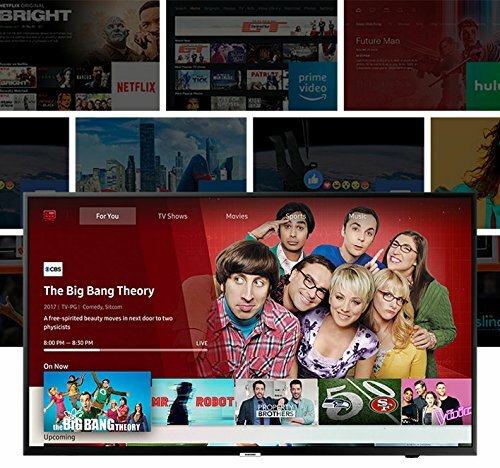 This is one of the areas that have been let go to make it a more budget friendly smart TV. There is no considerable advantage here for the Samsung NU6900, but also no considerable disadvantage either. Depending on the size, the NU6900 will accommodate a medium to medium-large living space. 480p: Nothing the naked eye can catch. 1080p:. Consoles and DVDs are upscaled well despite the lack of features. The Samsung NU6900 doesn’t struggle to upscale content, but when it does, the scenes do not actually look impressive. 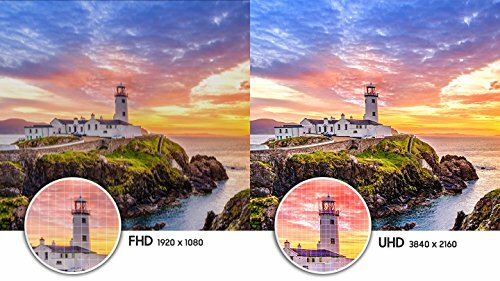 Since the NU6900 is best suited for SDR content and doesn’t support HDR, you’re best bet (if the scenes are too dark or bright respectively) will be to enable the contrast enhancer or adjust the gamma as needed. With that in mind, it’ll be nearly impossible to tune the NU6900 to your likely in both poorly or well lit scenarios. Similar to the picture quality of the Samsung NU6900, the motion handling misses out on some things to focus more directly on one feature as an attempt to perfect it. This process is largely why the NU6900 is one of the best cheap TVs for sale right now. For instance, there is no support for 24p playback and limited interaction with motion interpolation, but the response time is wonderful. 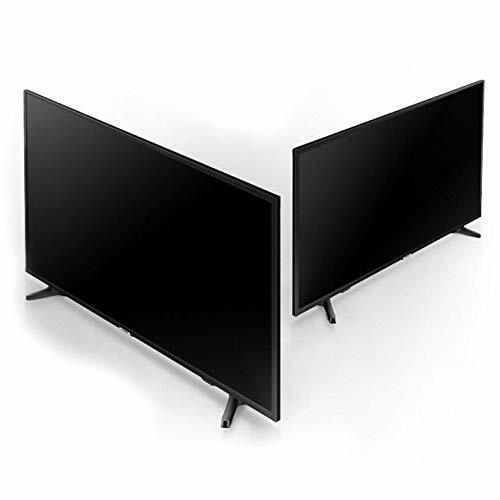 This dynamic sort of ruined the score of the NU6900, but reserves it for people that are looking to save money on their smart TVs. THe gray-to-gray response time is a bit faster, but the 17 ms speed is quite a milestone. I believe this is easily the best reason why the Samsung NU6900 is an awesome 4K LED smart TV. Similar to the lacking local dimming, there are no 24p playback features for the NU6900. For the Soap Opera Effect you’ll need to set ‘Auto Motion Plus’ to ‘Custom’, and adjust the ‘Judder Reduction’ slider to your preferred adjustment. Despite the lack of DTS Passthrough support on the NU6900, the input lag is very low and the most common resolutions are supported without fail. The VESA patterns are also quite common so you’ll not struggle to find an appropriate wall mounting system. The biggest issue here is that there will only be two HDMI ports available. This means you’ll have to jockey around devices as the need for HDMI ports are needed on the NU6900. 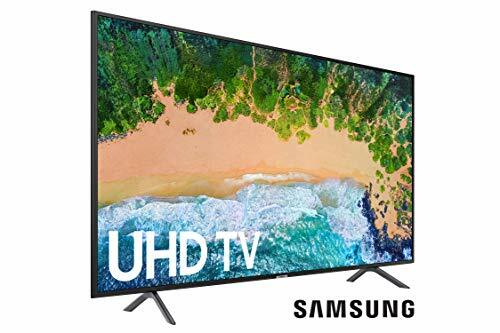 The Samsung NU6900 does not have a 120 Hz refresh rate so that prevents 1080p @ 120 Hz support, but the other common resolutions are supported. Most video games will look great with an input lag as low as above. The only time you’ll see an issue on the NU6900 is when the motion becomes too insane on screen. DTS Passthrough and Dolby Vision is not supported, but ARC is which an alright consolation prize on this smart TV. The Tizen operating system of the NU6900 has advertisements that cannot be removed, but overall it does work well in spite of this issue. There is little to no lag when accessing applications or launching videos or music. 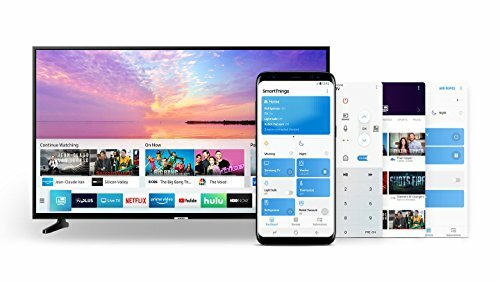 The interface is also easy on the eyes, but is a bit limited in comparison to the more premium Samsung smart TV models. The remote also reflects the more basic nature of the NU6900. On paper, the Sasmung NU6900 has the same Tizen operating system, but with small limitations. In reality, I do not think any one would be able to tell the difference. It lets you cast, lets you download and load applications, play from USB and even connect through bluetooth. 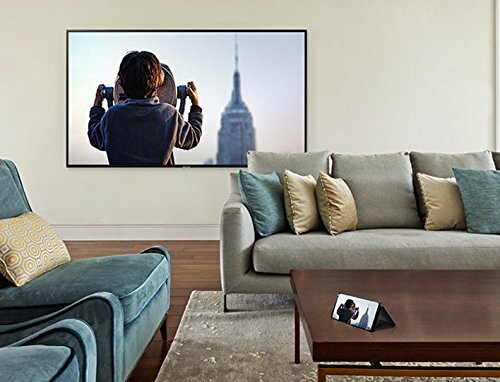 So, in the end, that’s all that matters for the best cheap TVs for sale. 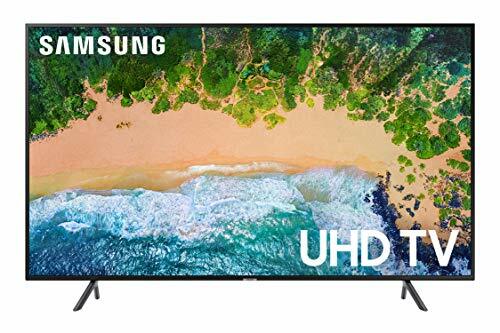 I truthfully believe advertisements can ruin the more immersive nature of smart TVs, and sadly the Samsung NU6900 not only has ads, but there are no options to opt-out. That’s it with my Samsung NU6900 TV review! I try my best to keep prices accurate. Below are the lowest prices I could find and the date it was last updated. Also they are organized by size. Check out the proper viewing distance if you’re unsure where to start. The Samsung NU6900 is a bare bones style of smart TV that will do exactly what it claims for its money's worth. 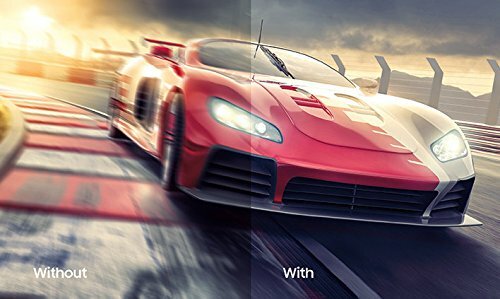 The high native contrast ratio makes for a good base line of entertainment value while the low input lag an response time allow for movies and video games to look great. 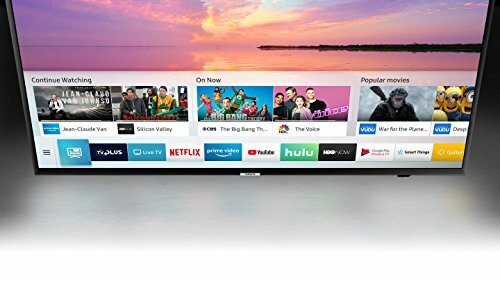 This all remains while being sold for a lower cost than most other smart TVs on the market today. 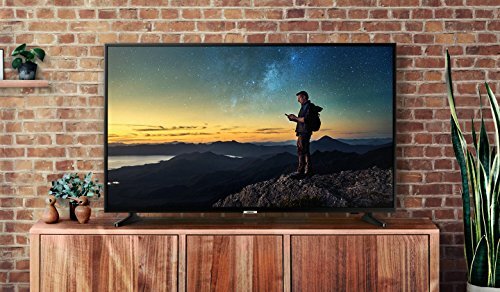 So in the end, the Samsung NU900 is one the best cheap TVs for sale right now. Wide color gamut is not supported. Input upscaling is not very good. Didn't Find The Right Price? Set Up Alerts Below.